We are proud to work with Aubrey Allen, butchers to the Queen, to provide premium quality roast meats – take your pick from shoulder of spring lamb, outdoor-reared pork sirloin, or free-range Cornish beef. 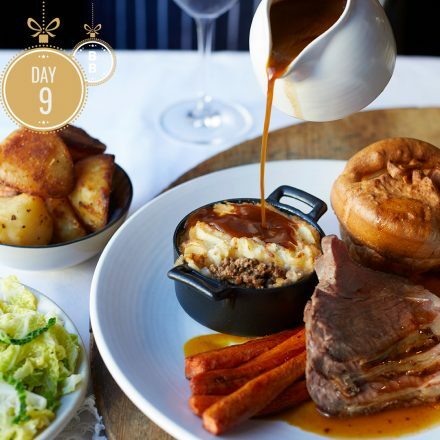 Enjoy this alongside seasonal veggies and all the trimmings including bottomless roasties, rich gravy and perfect Yorkshires! So gather family & friends and tuck into two delicious courses from only £20*.